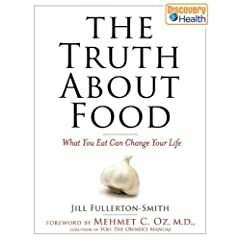 The Dr. Oz Show – Airing Now! 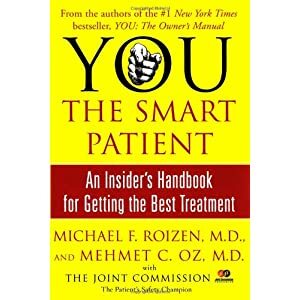 You The Smart Patient by Mehmet C. Oz, M.D. 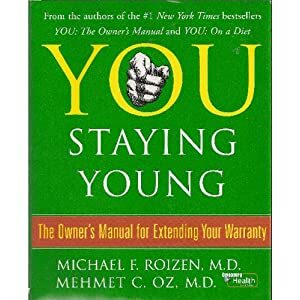 and Michael F. Roizen, M.D. Mehmet C. Oz, MD, a world-renowned heart surgeon, medical innovator/inventor and pioneer in integrative medicine, is the Director of the Heart Institute at New York Presbyterian/Columbia Medical Center. He is the author of "Healing From the Heart" and co-author of the bestseller, "You: The Owner’s Manual". Dr. Oz appears frequently on prominent TV programs, including Oprah Winfrey’s and is senior medical advisor to Discovery Channel. After five years and 55 shows on Oprah, Dr. Oz headed to New York to launch his own show on Fox 5. 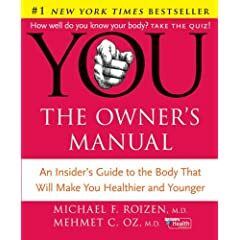 Visit www.doctoroz.com for more info!